Talking LD is a resource for advocates to help them frame their messages in ways that will mobilize support for children with learning disabilities and enact public policies that can help them. Published by the Coordinated Campaign for Learning Disabilities (CCLD), the booklet covers the issues CCLD believes are among the most important and makes research-based recommendations about the messages we think will be most persuasive. Bookmarks (4 to a page) created with distribution in mind. 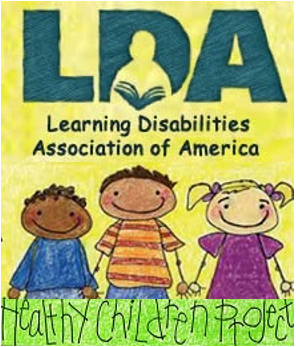 On the front of these bookmarks is the name of the Learning Disability with a short description and the LDA logo and contact information. 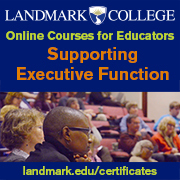 On the back of the bookmarks are symptoms of the Learning Disability described on the front in more depth. 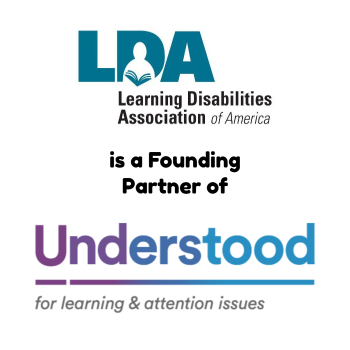 Perfect for printing on cardstock paper and cutting to distribute at meetings, conferences and other in-person events to spread the word about LDA as well as educate about Learning Disabilities.